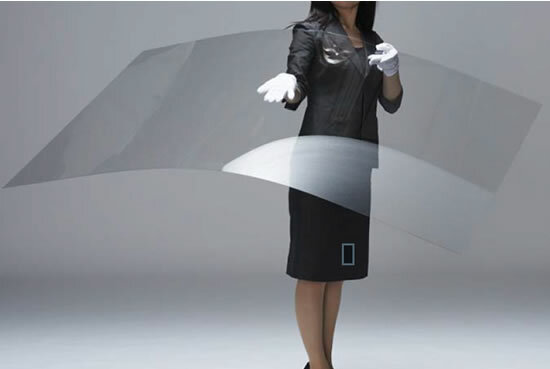 AGC Asahi Glass announced today that they will debut their sound-generating glass to the world during Milan Design Week 2018, which is held from April 17 to 22 in Milan, Italy. 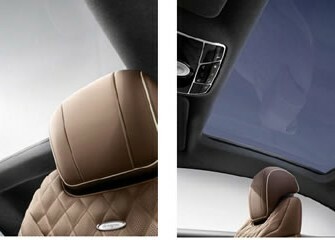 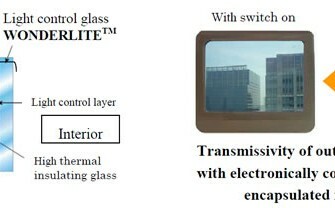 Sound-generating..
AGC today announced that its light control glass WONDERLITE has been selected for the Magic Sky Control panoramic glass roof available as an option for the new Mercedes-Benz S-Class Coupé, which was..
Asahi Glass has successfully rolled ultra-thin sheet glass SPOOL into a roll 1,150 mm wide and 100 m long. 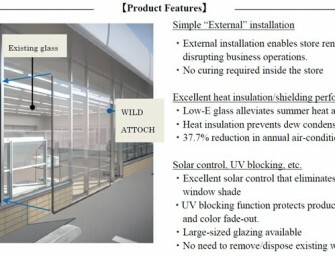 At 0.05 mm thick, it is the world’s thinnest glass manufactured using the..
WILD ATTOCH from AGC (Asahi Glass) is a Low-E glass ideal for energy-saving renovation of single-story retail buildings. 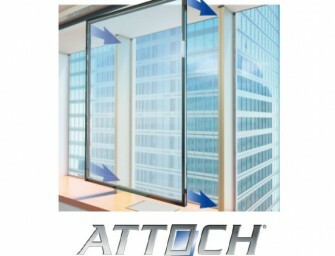 AGC will release the glass in the Japanese market. 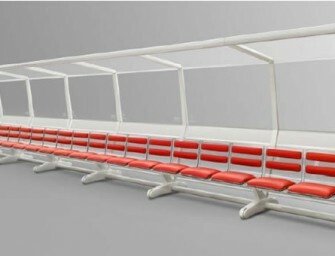 WILD ATTOCH is heat-insulating/ shielding..
Asahi Glass (AGC) last week unveiled the official glass roof for player benches for the 2014 FIFA World Cup Brazil. 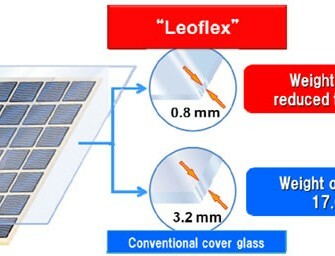 The glass roof, made from chemically strengthened glass, provides unparalleled visibility, durability..
Asahi Glass announced that its lightweight light control pair glass has been installed in a gauge changeable new test train of Japan Railway Construction, Transport and Technology Agency, which made a test..
Asahi Glass and the City of Kitakyushu (Fukuoka prefecture, Japan) conducted a demonstration test to evaluate the energy-saving performance of ATTOCHTM, a Low-E Glass developed by Asahi Glass for energy-saving renovations of..
Asahi Glass announced today that its energy-saving glass products have been adopted for the Net-Zero Energy House (ZEH) model houses at a housing event, Enemane House 2014. 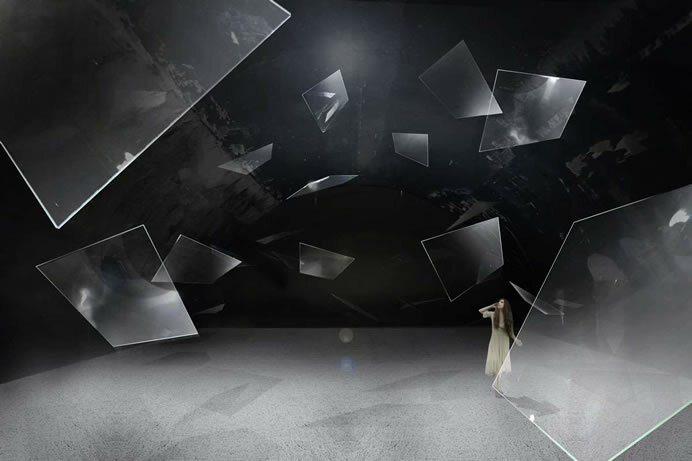 This ZEH event is a..
Asahi Glass has completed the world’s first spiral glass staircase using a suspension structure. 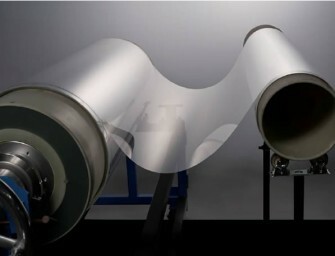 The transparent, airy glass steps, which are suspended in spirals, look as if they are floating in the..